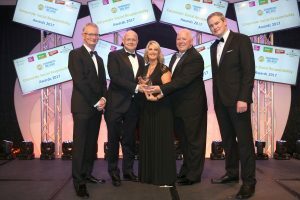 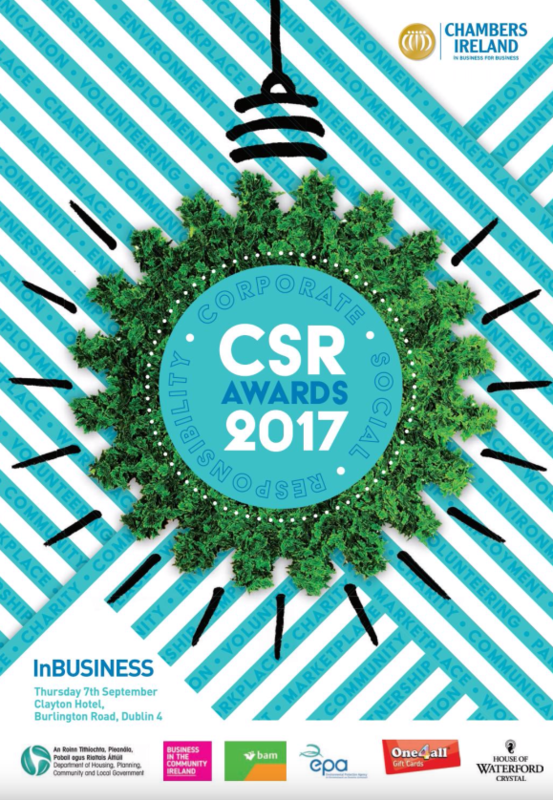 The 14th Annual Corporate Social Responsibility Awards took place on September 7th 2017 in the Clayton Hotel, Burlington Road, Dublin. 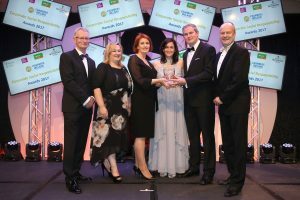 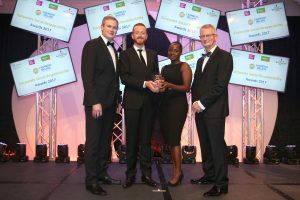 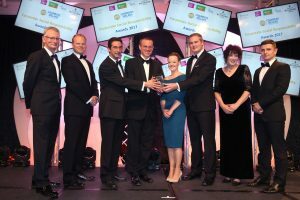 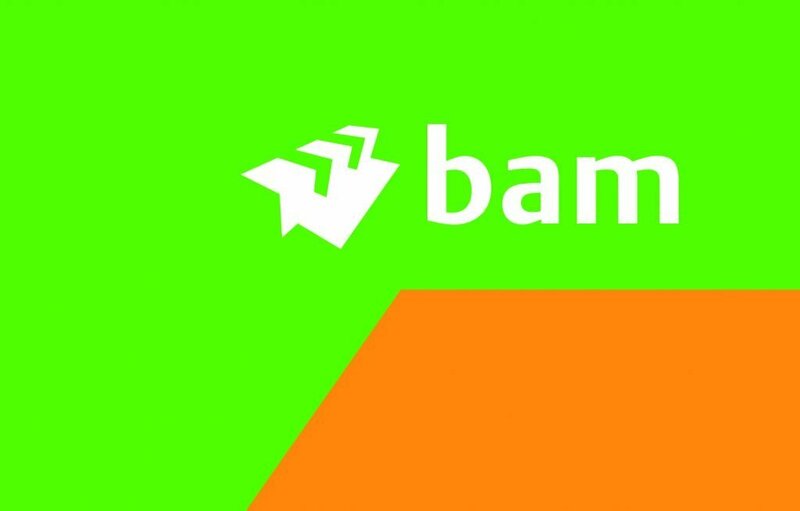 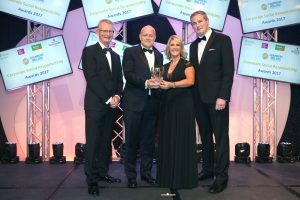 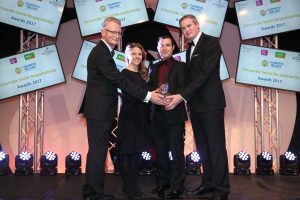 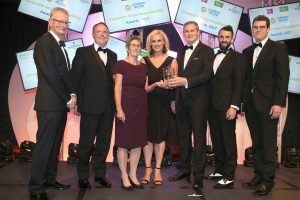 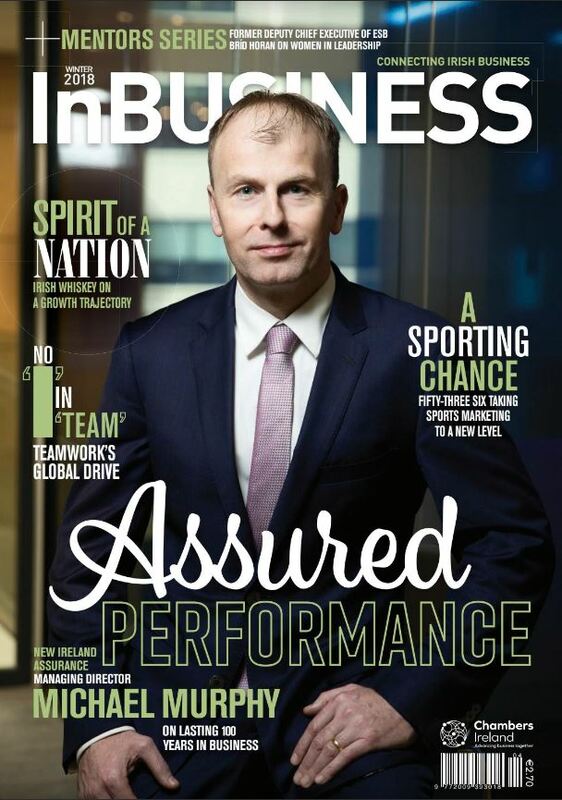 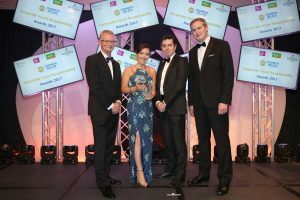 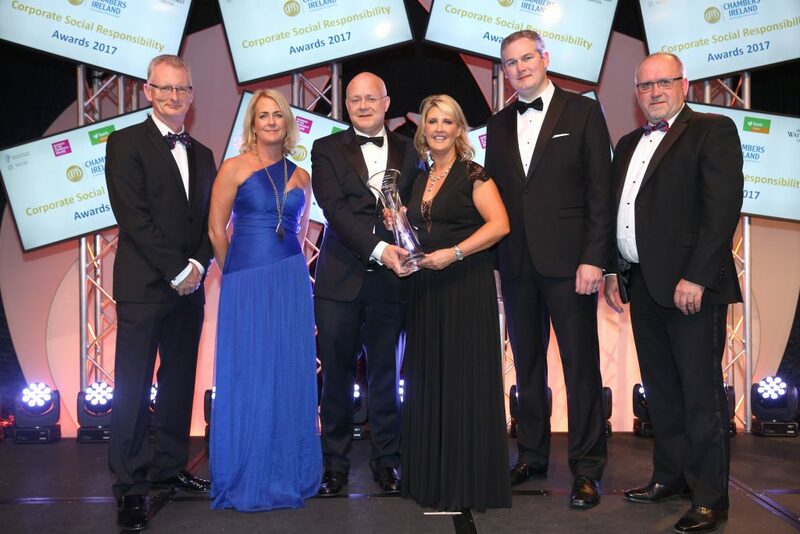 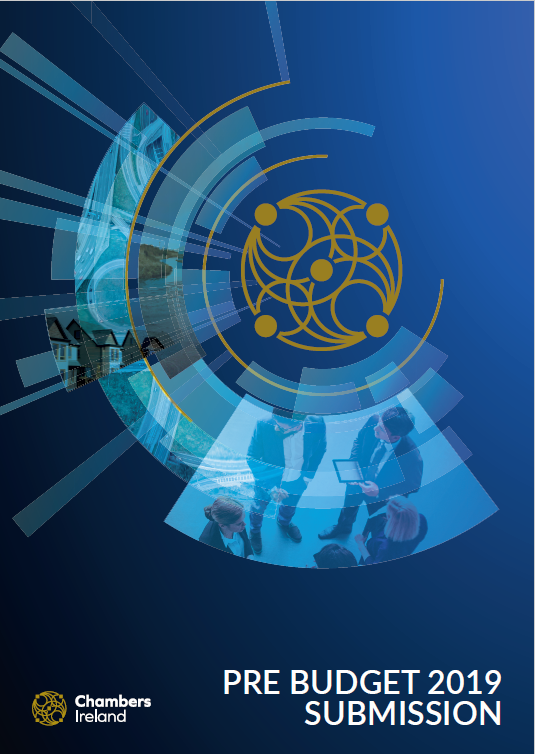 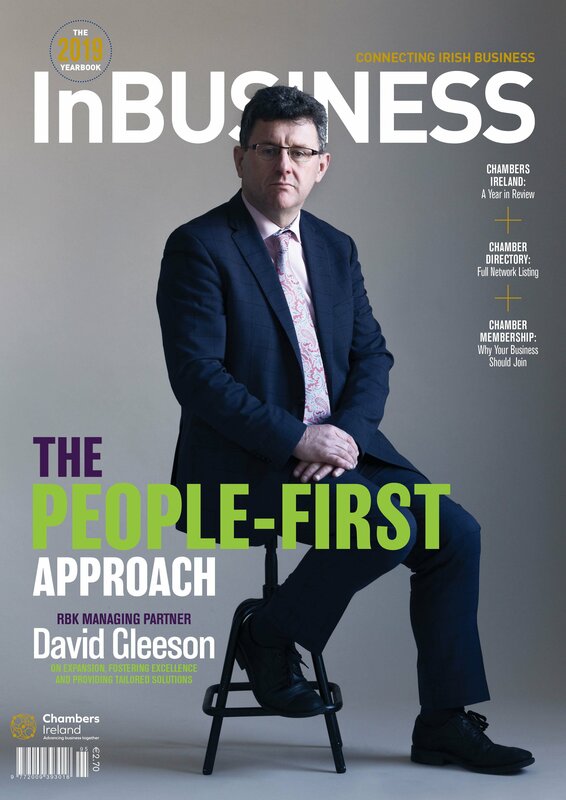 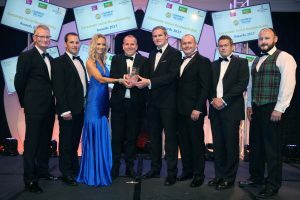 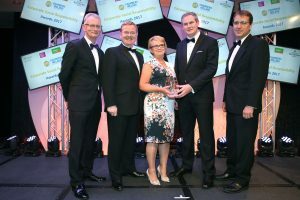 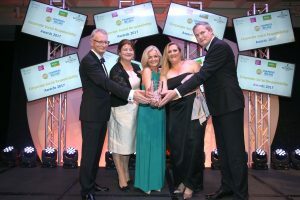 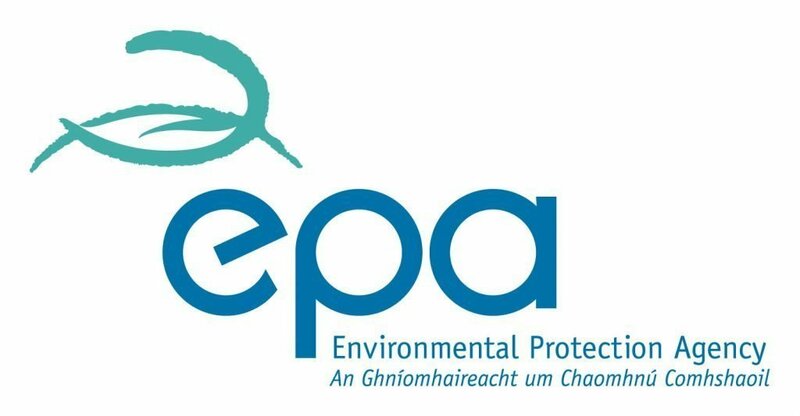 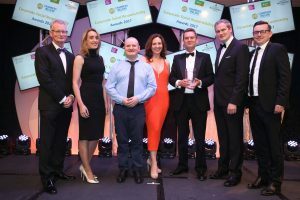 We are proud of our involvement with the CSR Awards over the past 14 years and recognise the significant contribution that Irish business makes to society through CSR practices. 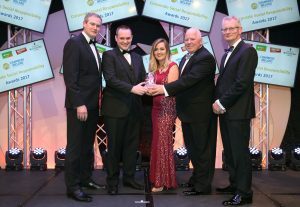 Photos from the night are available in our photo gallery here. 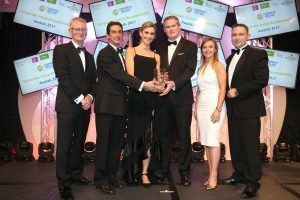 With photo credit to Finbarr O’Rourke.